The Fidelity Blue Chip Growth Fund invests mainly in common stocks of blue chip companies. It has $19 billion of assets. The yield is 0.11%. The annual expense fee is 0.80%. The fund manager is Sonu Kalra since 2009. The current share price is $67.70. Morningstar has ranked this best Fidelity fund with 5 stars and bronze rating. The average 3 years return of 17.40 percent. It has returned 7.19 percent over the past year, and 17.43 percent over the past 5 years. The minimum initial investment is $2,500. As of September 2015, the top 5 stocks are Apple Inc, Google Inc Class A, Amazon.com Inc, Facebook Inc Class A, and Gilead Sciences Inc. Top 3 sectors are technology, consumer cyclical, and healthcare. 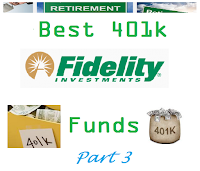 Fidelity Spartan International Index Fund is a popular index fund. It has a low expense fee of 0.20%. The current yield is 2.66%. With assets of $14 billion, it uses an investment style of large blend. This fund invests mainly in common stocks included in the MSCI EAFE Index. Ranked with silver rating by Morningstar, it has 3 years annualized return of 5.83 percent. In 2015, it has year to date return of -1.77%. It has returned 5.21 percent over the past 5 years, and 3.44 percent over the past 10 years. 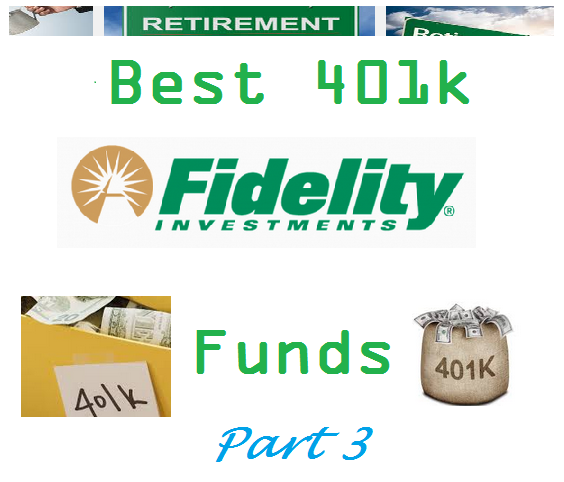 You can invest this Fidelity fund in your 401(k) account. Fidelity Capital & Income Fund is ranked with 5 stars rating by Morningstar. As one of the top Fidelity pick funds, it invests in equity and debt securities. It has a high dividend yield of 4.01%. Its expense ratio fee is 0.72% per year. This no sales load fund is managed by Mark Notkin since 2003.